Forests represent 22% of the Belgian territory, 80% of which are to be found in Wallonia. The Ardennes forest region is a Belgian national treasure and is today a huge tourist attraction with the potential to attract 60 million visitors living in the 300km periphery-zone in surrounding countries (The Netherlands, Germany, Luxembourg and France). 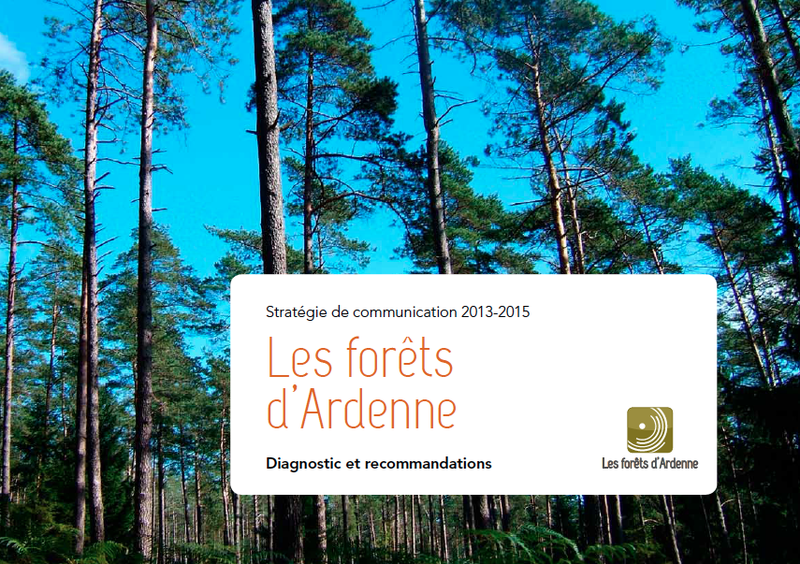 On the basis of an external report of eight forest regions, we developed a communication strategy together with the main partners. The strategy covered all aspects of the communication loop, starting with the brand identity and positioning to a complete communications package, which included internal methodology, stakeholder engagement, marketing mix (advertising/PR/social media), as well as post-campaign evaluation. The project was enriched thanks to the input of several DNS agencies.